The two biggest benefits are lemons’ strong antibacterial, antiviral, and immune-boosting powers and their use as a weight loss aid because lemon juice is a digestive aid and liver cleanser. 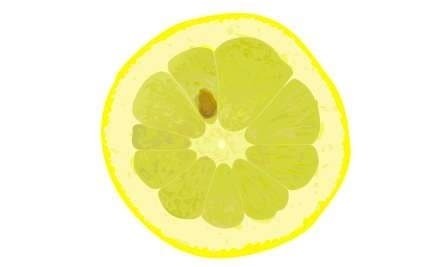 The lemon is a wonderful stimulant to the liver and is a dissolvent of uric acid and other poisons, liquefies the bile,” says Jethro Kloss in his book Back to Eden. Fresh lemon juice added to a large glass of water in the morning is a great liver detoxifier. Lemons increase peristalsis in the bowels, helping to create a bowel movement thus eliminating waste and helping with regularity. Add the juice of one lemon to warm water and drink first thing in the morning.